Tyson and Gabrielle Alexander are expecting a baby soon and, along with their family and friends, they are beyond excited to welcome the newest Alexander to the family. But when Lalita finally drops the bombshell to Padma of the secret she's been keeping, the family begins to fall apart. Padma tries to hold everything together and keep the revelation from Lalita under wraps until the time is right, but bits and pieces of the story gets out and the butchered version Tyson overhears from Heshan has him ready to walk away from his marriage to Gabrielle and confront Dilvan for the last time. Friendship and family loyalty is put to the ultimate test in book four. Will Dilvan ever leave Gabrielle alone? Will Gabrielle’s baby shower be ruined? 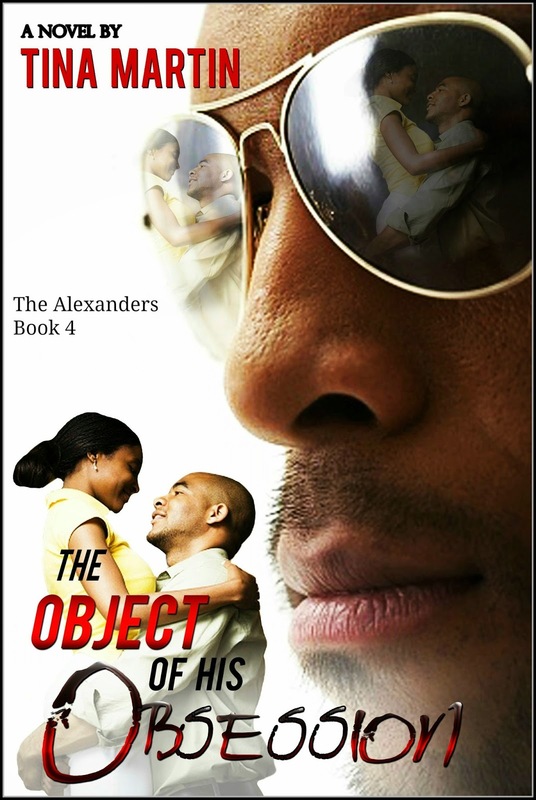 Is Gabrielle and Tyson’s marriage strong enough to survive the fallout from yet another invasion from an obsessed, Dilvan Alexander? Can Tyson ever trust Padma, Heshan and Lalita again, or are there just some things that are not forgivable? *Follow The Alexander Family on Pinterest.